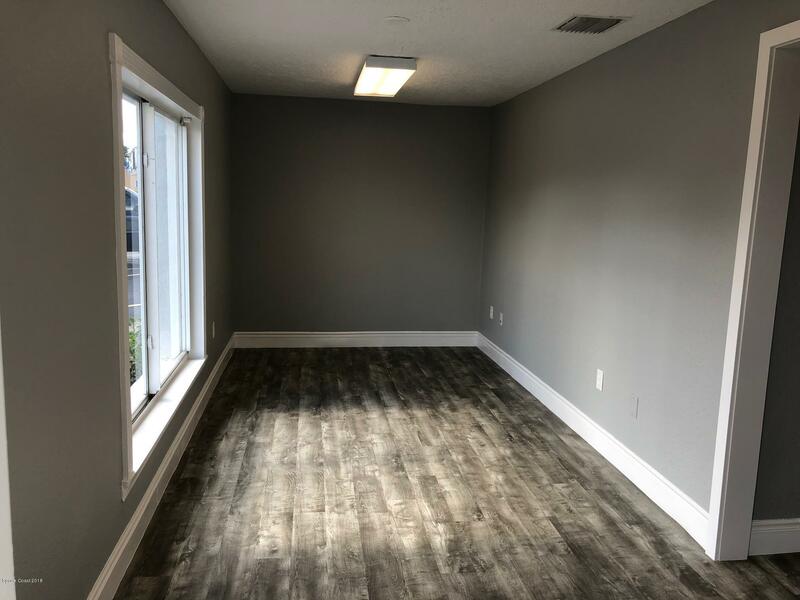 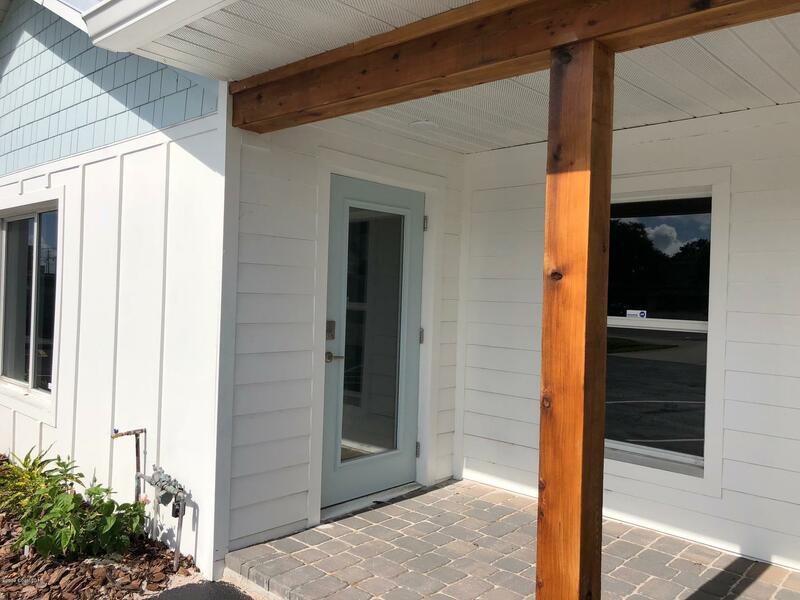 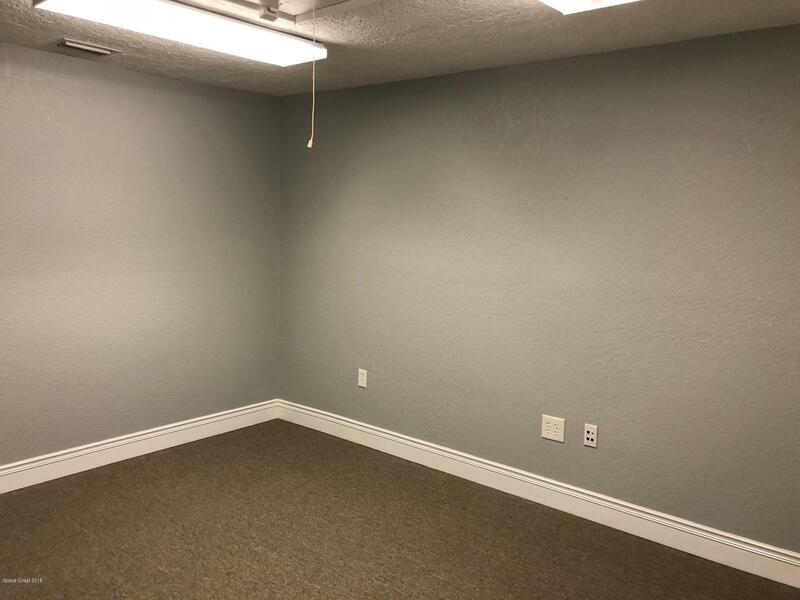 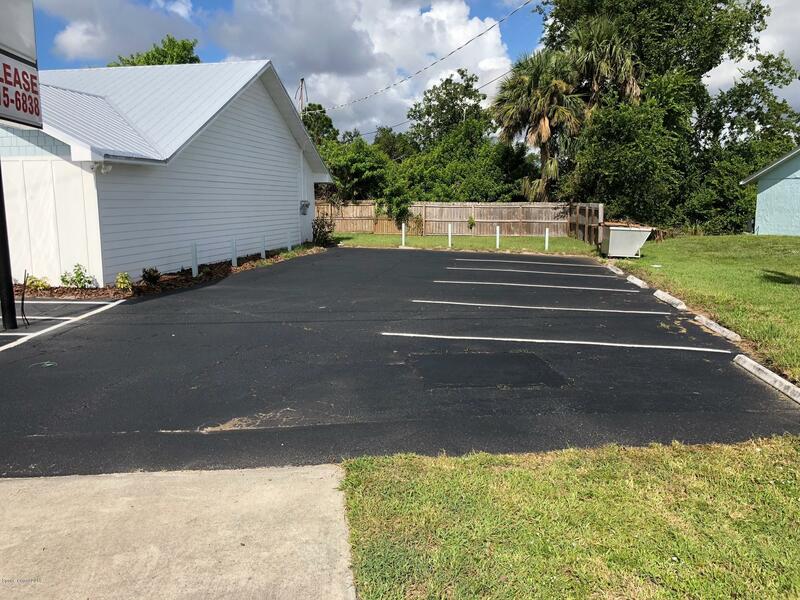 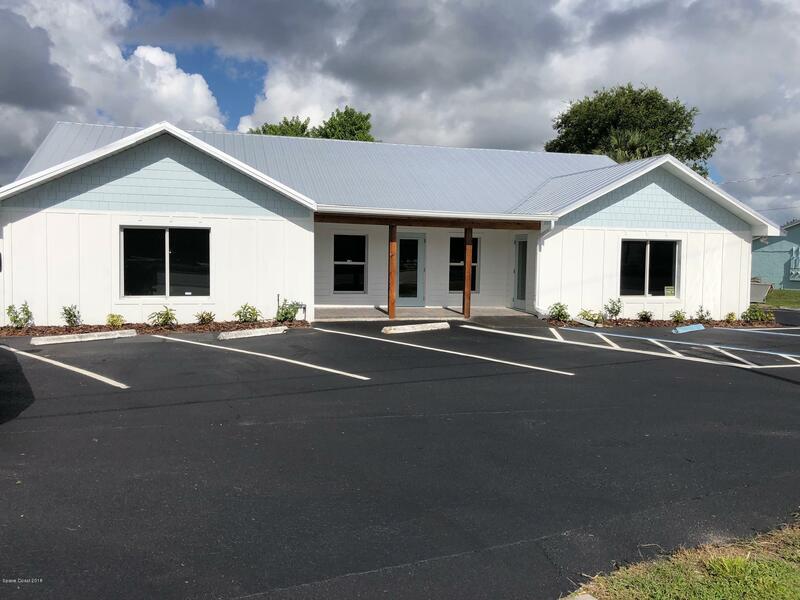 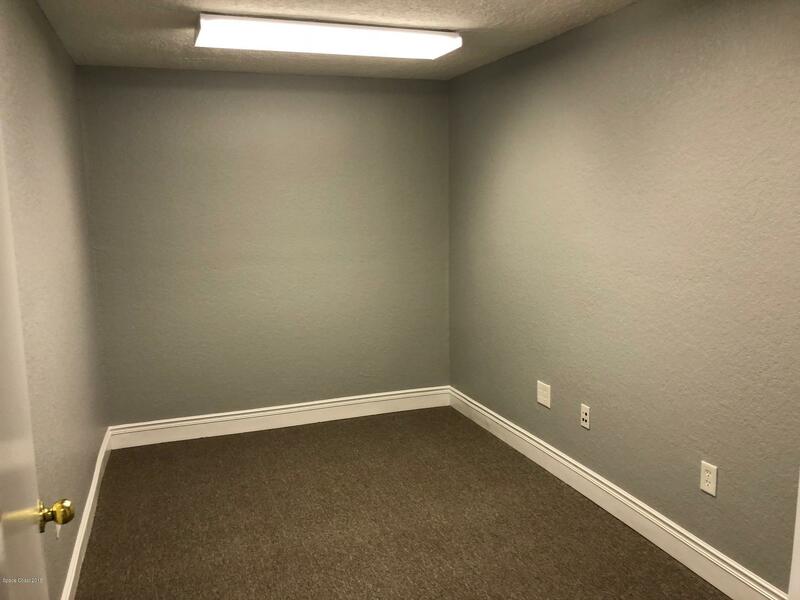 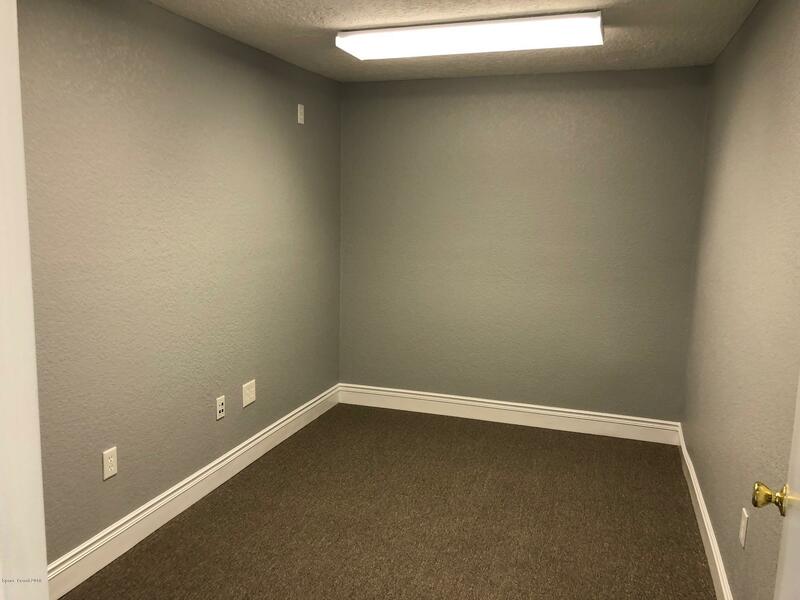 Completely renovated office building offering 1 office suite +/- 900sf.  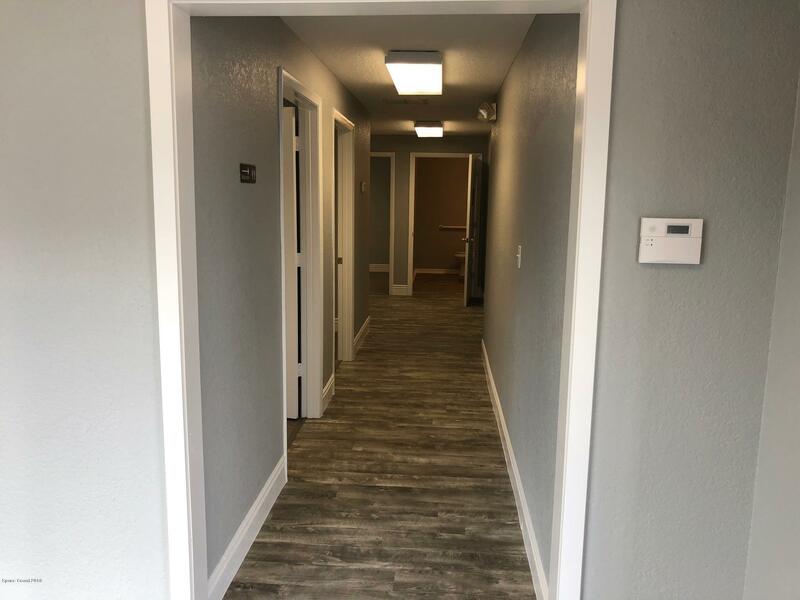 Complex offers 3 parking spots per unit, signage on US1, and water and common area maintenance is included with rent. 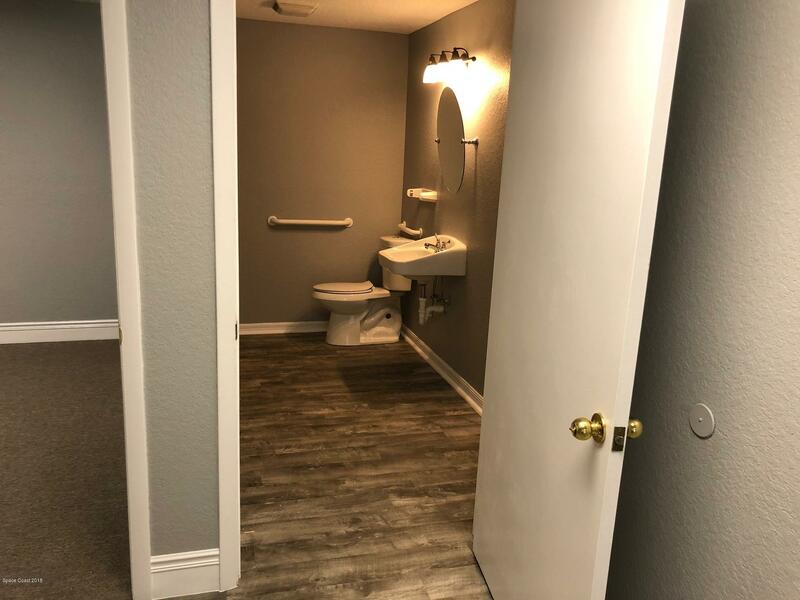 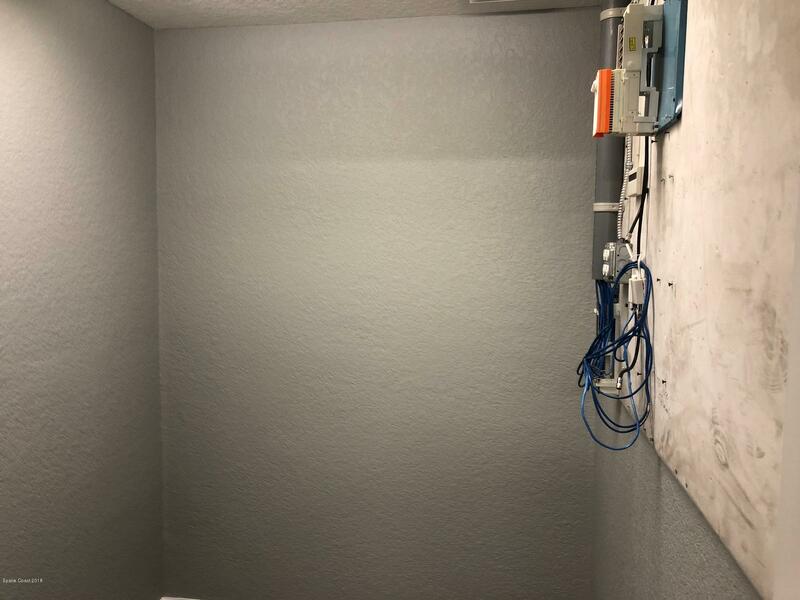 Each unit has separate electrical meter, entrance, and restroom.